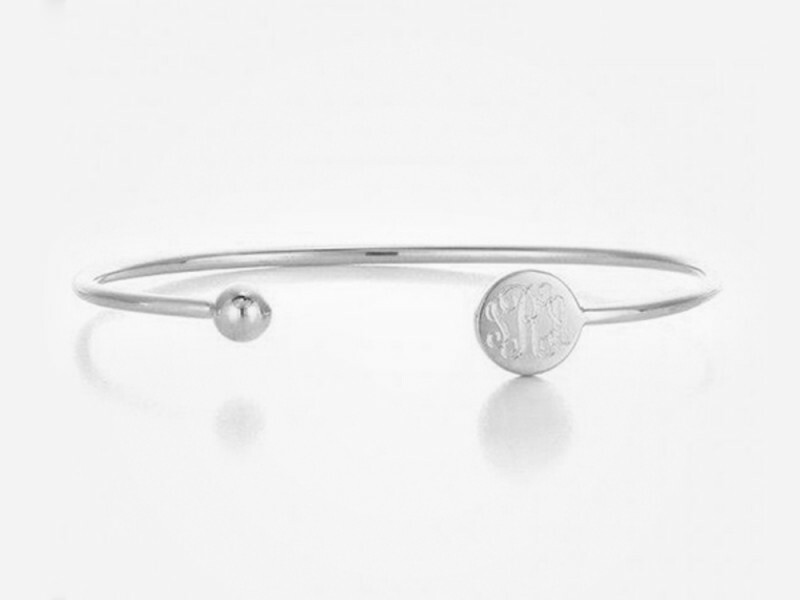 Inspired by the famous Elle bangle by Sarah Chloe, this monogram bangle is one stackable arm candy. 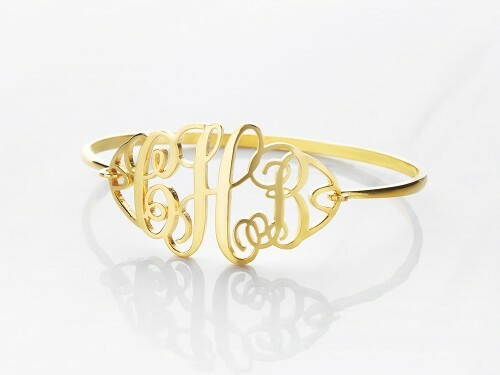 The disc end is engraved with your monogram initials. We are sorry that we do not offer phone support at the moment. If you have any question, please email us at [email protected]ift.com and we will get back to you soon as we can, usually within 1 business day in off-peak season.